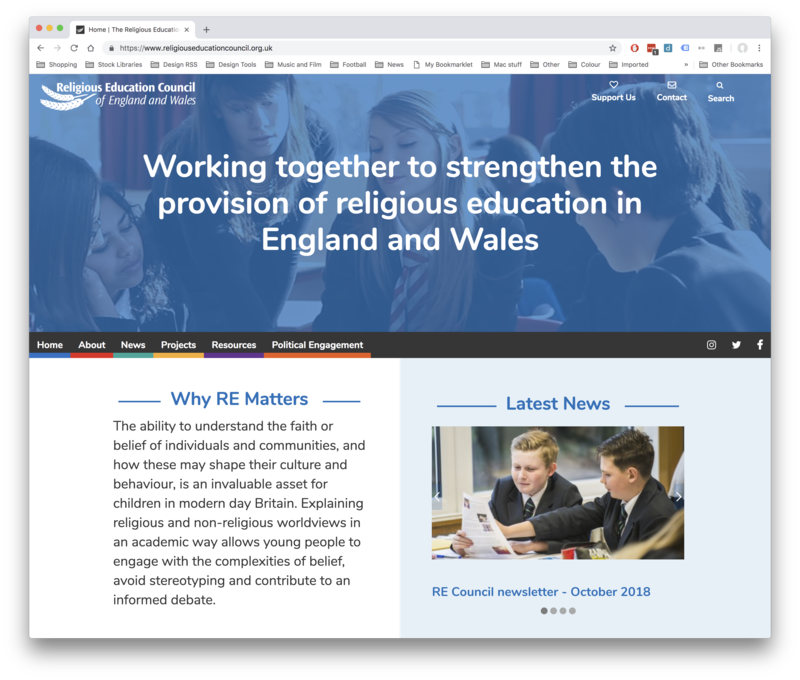 The Religious Education Council came to us to create a brand new website with a view to creating a better experience for their users. They felt restricted by the rigid platform used by their existing website and felt that the very complex navigation experience made it difficult for visitors to find what they were looking for. 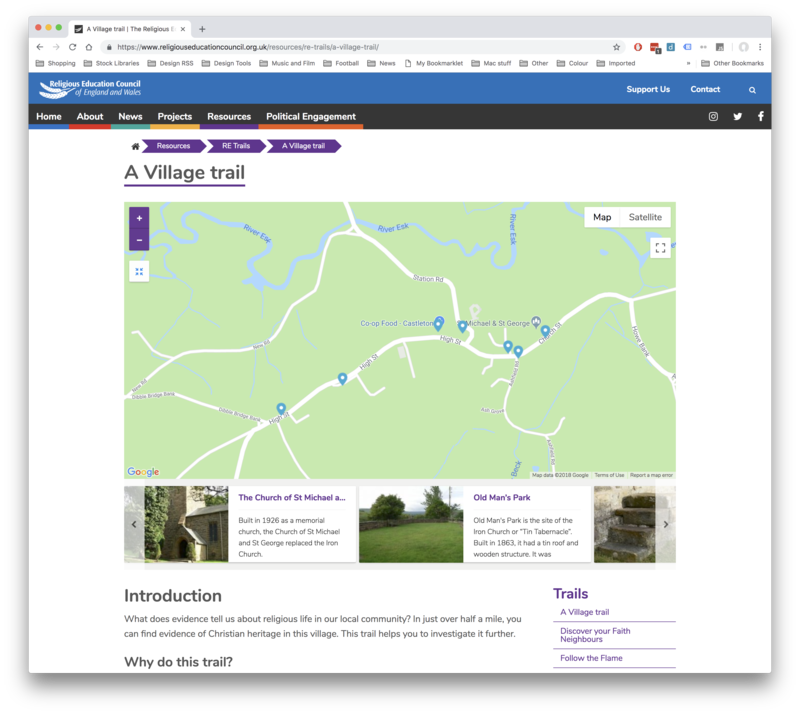 We dramatically pared back the number of sections the site had and initiated a system of colour coding and clear breadcrumb trails to help with wayfinding. 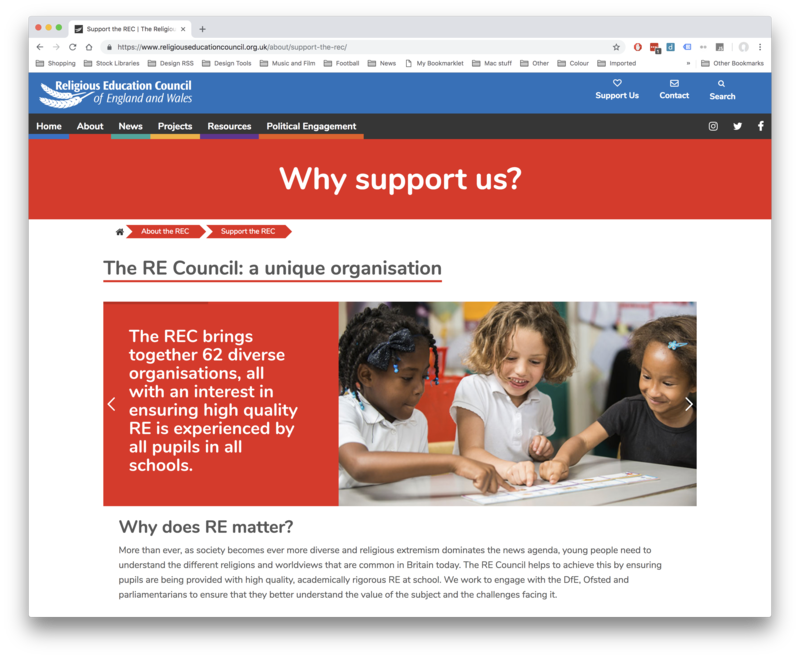 The REC felt it was important to clearly showcase their achievements to supporters so we created a special new section of the site with slideshows, achievements, case studies and future plans. Another key improvement was to combine the resources of numerous micro-sites with the main REC website so that teachers could easily gain access to the many resources available on the website, but which previously had been hidden in a complex navigation system.